Katinka Champion of Champion Photography Ltd. is a self-confessed coloraholic and color gemstone fanatic, and a regular participant at CMG’s Toronto ChromaZone Color Forecasting Workshop. 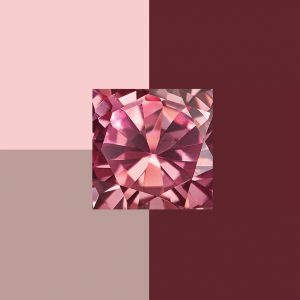 She recently shared her predictions and inspirations from her observations of the gem and jewelry industry with GemGuide, the industry leader for gem pricing and market information, and how they compare with CMG’s Color Forecasts. Image courtesy of Katinka Champion. 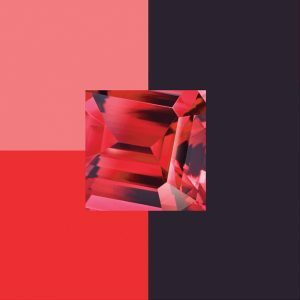 Champion’s piece, in their January/February Volume 37, Issue 1, Gemworld International Inc., highlighted a variety of colors that will appear in the gem and jewelry industry this year and next and, according to Champion, we’ll see red as a dominant hue. Champion’s full article with color forecasts for the gem and jewelry industry, will appear in the January/February issue of GemGuide, the industry leader for gem pricing and market information and The Publication will be featured at The Tucson GemFair this month. For more information on Color Marketing Group visit our website. 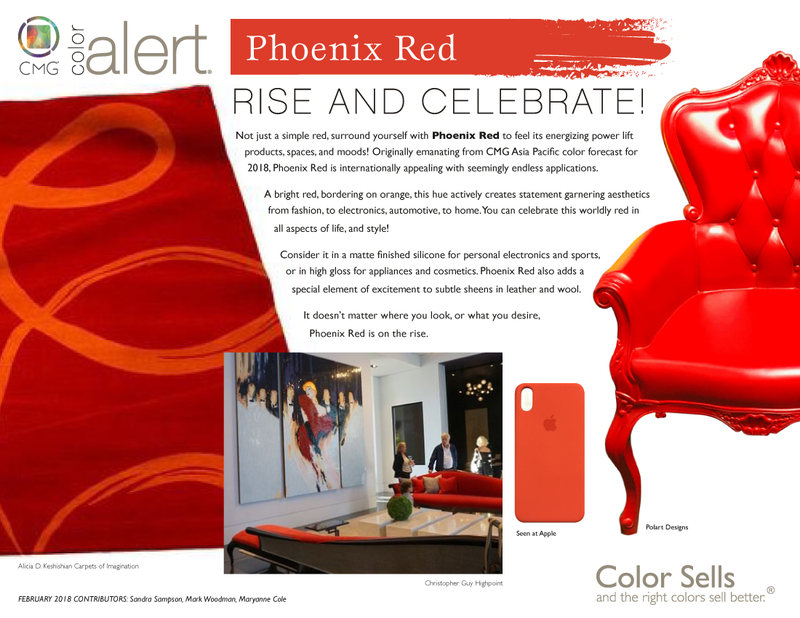 You can also download our Color Alert Archives and sign up to receive them, FREE and monthly!